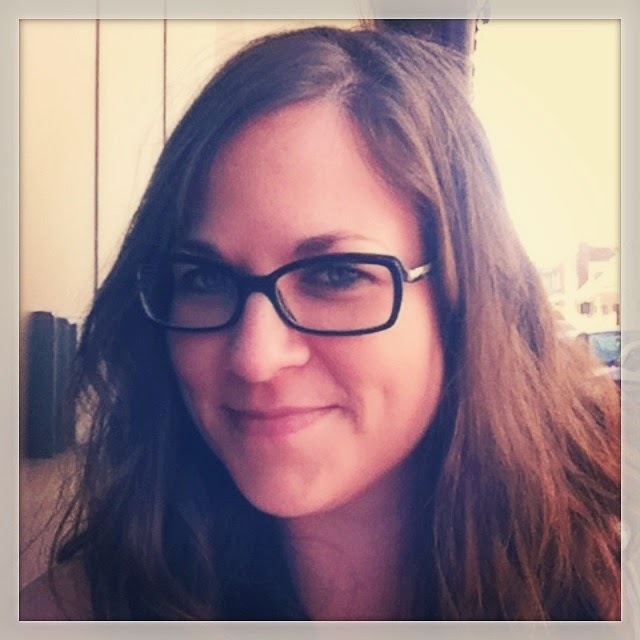 Fiction Dreams: Watching Fireflies by Jaycee Ford with special guest post! 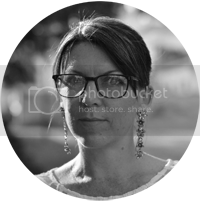 Watching Fireflies by Jaycee Ford with special guest post! Jordan Hawthorne thought she had it all until a surprise for her fiancé turns into losing everything that she ever wanted. She flees her home in Charlotte, North Carolina to take a new job in the foothills of the Blue Ridge Mountains and make a new start where her ex-fiancé can’t find her. Jordan is just beginning to adjust to her new life in the middle of nowhere when a small town cowboy walks in and disrupts it all. Tom McCloud never had time for a serious commitment, always too busy with running his grandparents’ farm. Everything changes when he stumbles upon a broken-hearted city girl and a steamy buzz ignites between them. But what happens when the city girl can’t stay hidden in the country for long? His hand caressed my cheek while his gaze flickered between my eyes and my lips. My heart fluttered as it drummed an anxiously hopeful beat. What was happening between us was inevitable, and there was no stopping the inevitable. Our breath intertwined just as his lips brushed against mine. My body almost lost all will to function as it hummed with need. His eyes found mine again as if seeking permission to continue. I wasn’t about to stop him. He leaned into me once again. I responded with a passion, a hunger. My arms wrapped around his neck, dropping the bottles of beer onto the rug-covered floor. He pulled me flush against his body, and my fingers instinctively laced through his brown hair. My tongue swept against his lower lip; his gently massaged mine. The arms that wrapped around me engulfed me in a heaven that I never wanted to leave. My inner desires pooled within as a moan rose up, but I didn’t know if it came from him or me. 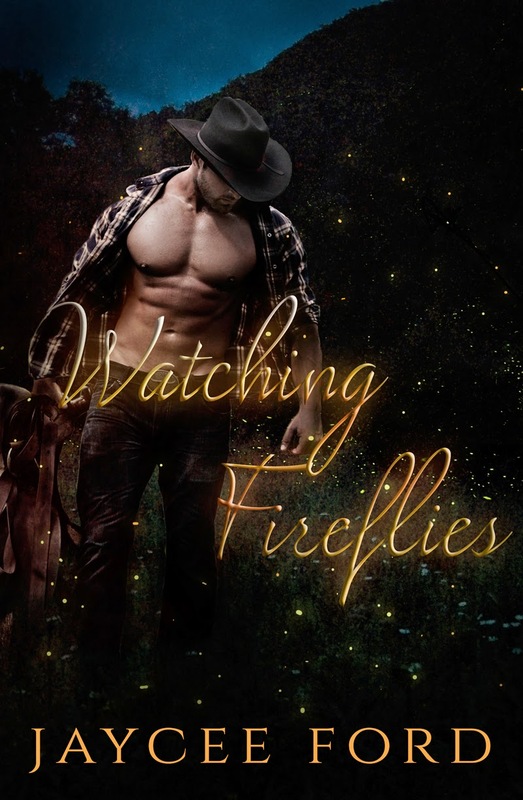 I asked author Jaycee to explain her fascination with cowboys and how she's incorporated them into Watching Fireflies. The cowboy fascination extends to every red-blooded American woman. Even us city girls can appreciate a man in wranglers. Cowboys work hard and play harder. Cowboys are tough on the outside but know how to treat a woman. It extends to the concept of being a gentleman, which is becoming a dying breed. I see it more and more each day in the city. So much so that I mumble something loud enough to the men that let the door swing shut in my face. When I used to live in the country, I worked for a truck dealership. The back of the dealership was the repair shop. The men would be covered in grease and oil from head to toe, but I never had to open a door myself if they were in the vicinity. More doors slam in my face while in the city. Don’t get me wrong, many suits open the door for me and they look mighty fine doing just that, but when you’re in the country and you hear that drawl … well, it’s all over. When I decided to start writing, my fascination with the country drawl is what made me want to write about country boys, because, in all honesty, I wrote about country boys. I haven’t analyzed the differences between a country boy and a cowboy. Maybe a country boy is a southern cowboy. That sounds good. We’ll go with that. Cowboys seem to be associated with Texas and the west. My cowboys are in the North Carolina foothills. They wear cowboy boots and cowboy hats because that’s what you do in the country. Sometimes they wear low fitting baseball hats with aviator sunglasses and a tight fitting t-shirt on top of wranglers with a Skoal ring, and they say “hey, darlin’” and “yes, ma’am” … and then you forget the English language and all consciousness ceases to exist. The few years that I spent in the country seemed like a good backdrop for my first story. It could have been easily written for city life, but … I liked the wranglers. So, I wrote the great southern romantic hero, and his name is Tom McCloud. He works hard and plays harder … and loves the hardest. He’s content with running his grandparents’ farm and has no need to settle down until he meets Jordan Hawthorne, a city girl who fled to the country. I could relate to that; however, the circumstances for leaving the city were vastly different. The country backdrop stuck for my second book Dragonfly Awakening, which is slated for publishing on September 30th. Like real life, I missed the city. My third book in the series, Hornet’s Nest, is set in Charlotte, North Carolina … still the south, still a cowboy, but in the city. Mosquito Chase is the title of book four, but it still needs to be written. We head back to the country for that one. He’s a cowboy and a cop … spurs, handcuffs, and a southern drawl. *fans self* I think it’s getting hot in here. Jaycee Ford grew up chasing street cars around the city of New Orleans. After doing a four years stint at Louisiana State University, she earned a Bachelor of Arts degree in History and fled for the foothills of the Blue Ridge Mountains. New Orleans beckoned her home again where she put her love of the foothills into a series of romance novels. In between writing, she’s found behind her desk at a top rated law firm … or still chasing street cars. (1) Swag Bag! Includes a signed paperback, a koozie, a keychain bottle opener and a magnet.